With most leading Russian sports figures barred from the 2018 PyeongChang Games, the country’s medal hopes are mainly tied to Evgenia Medvedeva and Alina Zagitova, who are expected to achieve podium places in figure skating. Soviet and Russian figure skaters have traditionally dominated pairs events since 1964, when Ludmila Belousova and Oleg Protopopov claimed the first gold for the USSR at the Innsbruck Games. Since then, several generations of Russian-born skaters have dominated places on the Olympic podium, extending an impressive winning streak for the country that lasted for several decades. Despite being a figure skating powerhouse with winning traditions in pairs, ice-dancing and even men’s single events, the coveted Olympic gold in the lady’s competition had proven elusive for Russia up until the 2014 Sochi Olympics, when Adelina Sotnikova earned the maiden Olympic title for her country. Sotnikova’s victory sparked a long-debated controversy among many sports pundits, who suggested that her performance was over-scored, and that the gold should have been awarded to the 2010 Olympic winner Yuna Kim of South Korea. Four years later, Russian ladies are again the subject of focus from experts, but this time around they are trying to predict which of the girls will win gold in PyeongChang, admitting that Russian dominance in that figure skating program is undeniable. 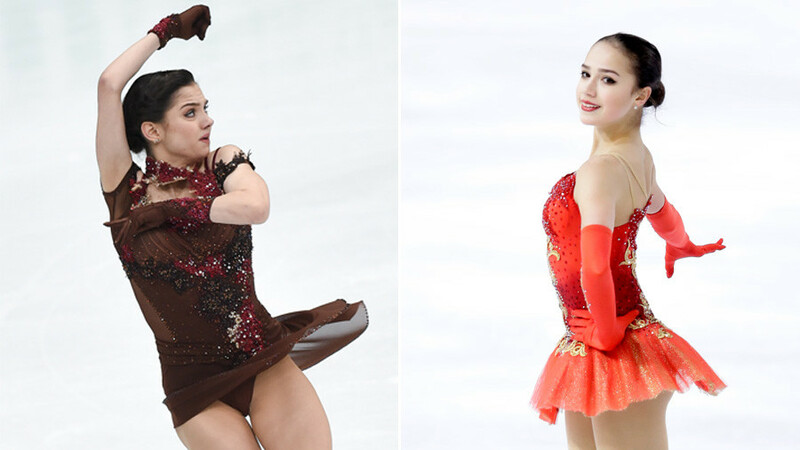 This year, an uncompromised battle for the Olympic crown is expected to unfold in PyeongChang between the 18-year-old Evgenia Medvedeva and her younger teammate, Alina Zagitova, who turned 15 last May. Both athletes have been coached by Eteri Turberidze, who previously trained Yulia Lipnitskaya, guiding her to Olympic gold in 2014. 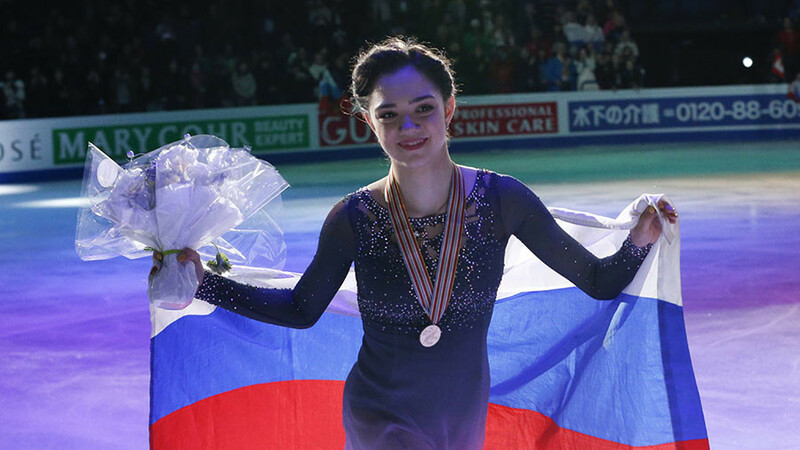 World and European champion Medvedeva had long been considered the uncontested favorite to clinch the Olympic title, until the first-year senior Zagitova broke her two-year winning record at the 2018 European Championship in Moscow. A debutante of the continental tournament, Zagitova outclassed all of her more experienced rivals, and beat her personal best result by several points. 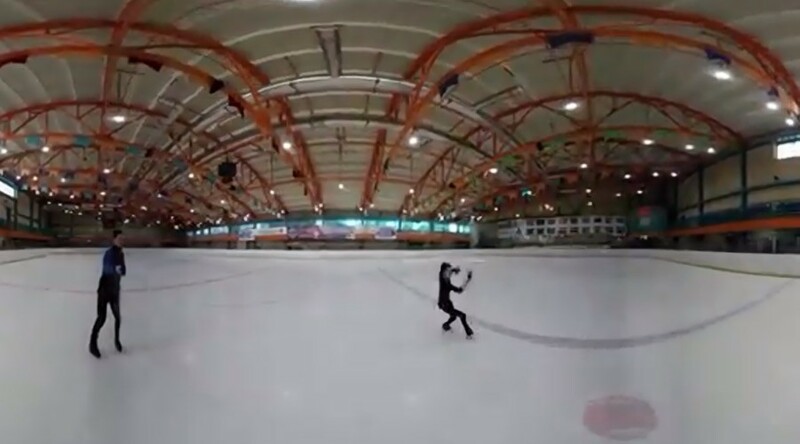 She demonstrated near-flawless skating in both short and free programs in Moscow, nailing all of her jumps, including a rarely seen triple Lutz-triple loop combination. Unrivaled at junior level, Zagitova became the first skater in the world to place all her jumps in the second part of the program, as under the current judging system all elements executed in the latter part of the program are rewarded with bonuses. Two-time world champion Medvedeva, who had returned from an enforced injury-marred break, said she was pleased with her performance in the Russian capital, taking into account the fact she was forced to skip several tournaments while recovering from a fractured foot. 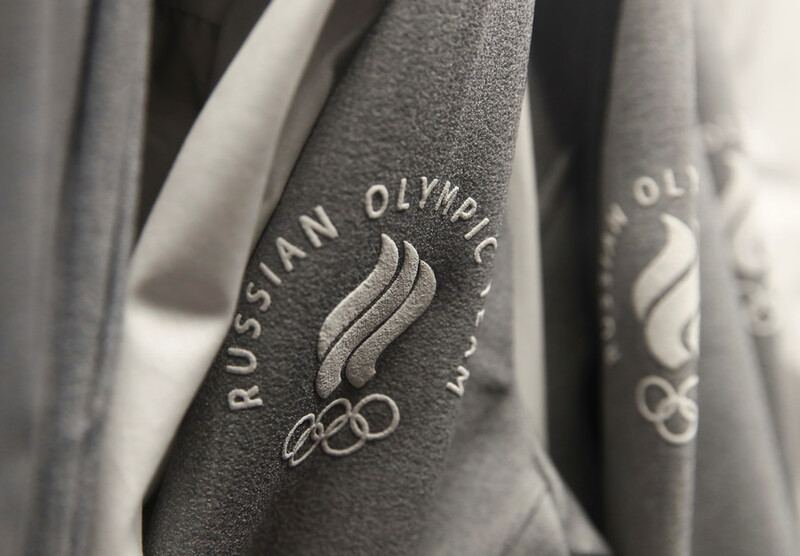 Before the beginning of individual skating events in PyeongChang, both athletes will have a chance to polish their programs in the team event, which four years ago brought Russia the first figure skating gold at the Sochi Games. 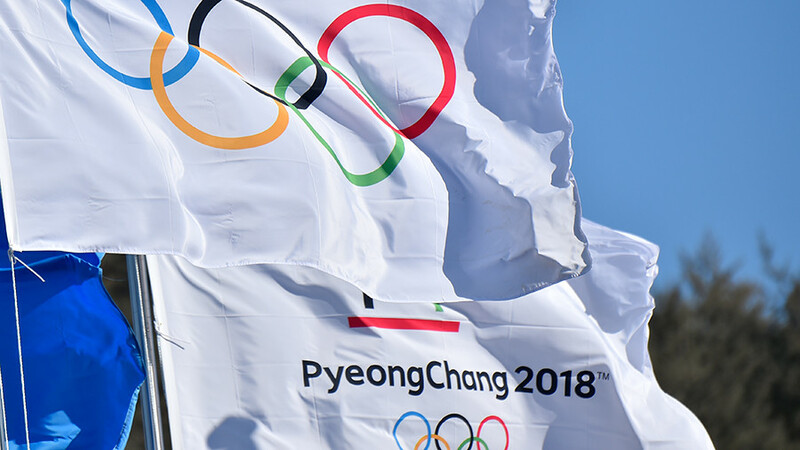 Medals in the ladies single skating will be contested on February 23, two days before the PyeongChang closing ceremony. Along with Medvedeva and Zagitova, Olympic Athletes From Russia (OAR) will be represented by Maria Sotskova, who finished 8th at last year’s World Championship in Helsinki, Finland. 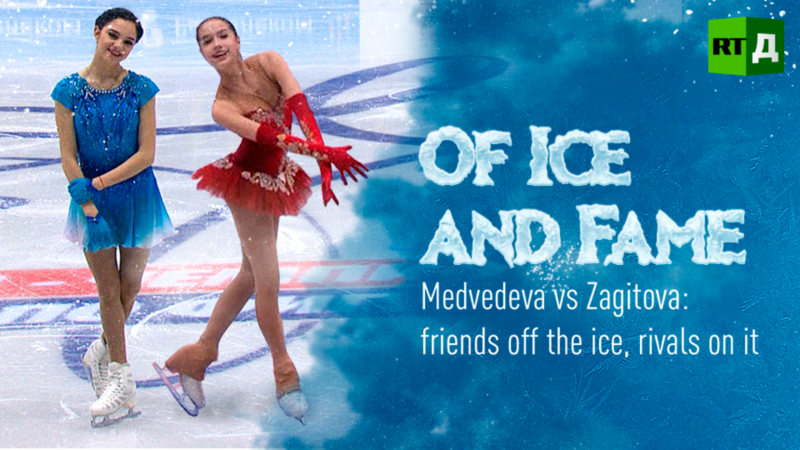 Watch "Of Ice and Fame" documentary on RTD website.